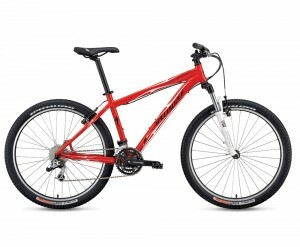 The Rockhopper series is Specialized’s answer to riders who seek a value hardtail mountain bikes. Check out the review below if you are planning on buying the Specialized Rockhopper. The Specialized Rockhopper is great for those with a limited budget. Because of its low price, some of its components had to suffer. A great entry-level hard tail mountain bike but then again, you will need to spend a few cash to upgrade certain parts if you want better performance. 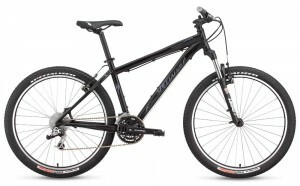 The Specialized Rockhopper is currently listed at $640 on Specialized website. Use the dealer locator to find out where to conveniently get the Rockhopper. This entry was posted in Mountain Bikes, Specialized and tagged LDS mission bikes, mountain bikes, rockhopper, Specialized. Bookmark the permalink.